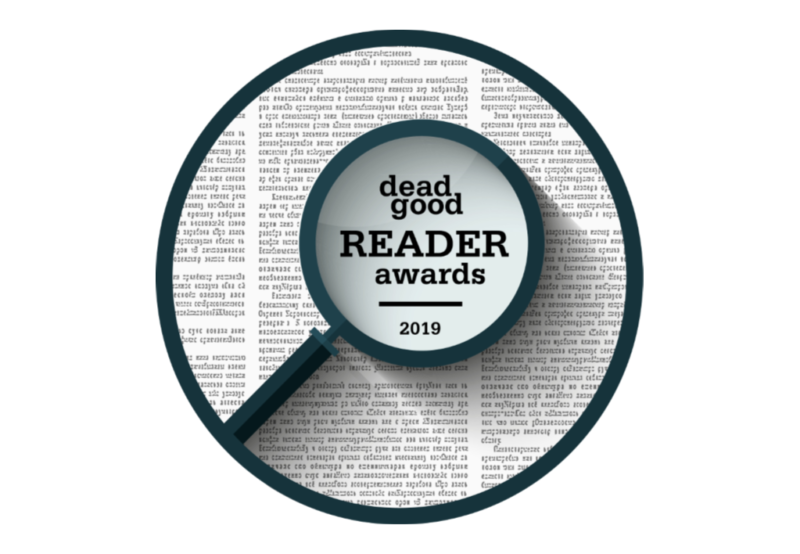 Join Dead Good for drinks as they present the Reader Awards as voted for by you. Six awards will be up for grabs with attendees walking away with a bag full of crime goodies. Don’t forget to head over to www.deadgoodbooks.co.uk this April when nominations open!